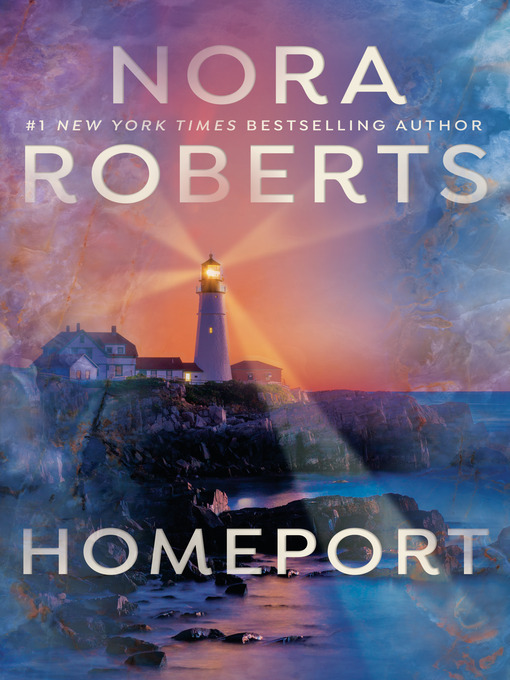 An art expert and a thief get caught in a dangerous game in this novel of daring deception and desire from #1 New York Times bestselling author Nora Roberts. After an assault at her family home in Maine, Dr. Miranda Jones is determined to put the experience behind her. Distraction comes when she is summoned to Italy—to verify the authenticity of a Renaissance bronze of a Medici courtesan known as The Dark Lady. But instead of cementing Miranda's reputation as the leading expert in the field, the job nearly destroys it when her professional judgment is called into question. Emotionally estranged from her mother, with a brother immersed in his own troubles, Miranda has no one to turn to...except Ryan Boldari, a seductive art thief whose own agenda forces them into a reluctant alliance. Now it becomes clear that the incident in Maine was not a simple mugging—and that The Dark Lady may possess as many secrets as its beautiful namesake once did. For Miranda, forced to rely on herself—and a partner who offers her both unnerving suspicion and intoxicating passion—the only way home is filled with deception, treachery, and a danger that threatens them all.